PLMS Professional Landscape Manitenance Service, Inc.
My Three Sons CC, Inc. Comment: Timer needs to be reprogramed. Comment: One of the sprinklers has been broken apparently by the lawn maintenance contractor. The rest of the sprinklers has to be checked. BA Lawn Services of Brevard, Inc.
Orlando Lawn Care Services are rated 4.72 out of 5 based on 5,145 reviews of 128 pros. 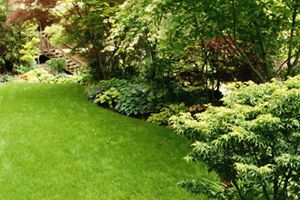 Not Looking for Lawn & Garden Care Contractors in Orlando, FL?